State testing can be daunting for both students and parents, but these tests are a large part of our public school system. A statewide assessment is just one measure of your student’s achievement, but your student’s participation is important to understand how effectively the education at your student’s school is aligned to the academic standards. While these tests are very useful, they can sometimes be daunting for students. Helping your child prepare for these tests can remove the stigma and intimidation around them. Use the following tips to ensure your child goes into testing prepared and confident. When the time for testing starts to near, many administrations and teachers will start to send home information about the test and the plans that they have to prepare your child in the classroom. Use these materials to create a plan for at-home prep. If there are any subjects that are difficult for your child, use the practice materials likely provided by the school to focus on those subjects at home. Let your child be involved in the preparation and be open about what to expect so there is no mystery when test day comes. 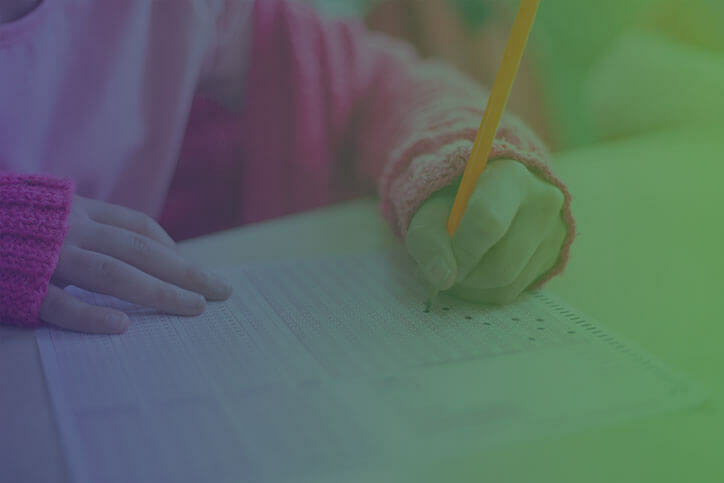 Practice tests are a great way to show your child that there is really nothing scary about tests. By letting them go through practice tests with no negative outcome for the results, you can give them peace of mind and help them understand what to expect. Give them some time to practice those difficult subjects especially, and perhaps reward them for spending time on a subject they don’t particularly like. Practice is important in preparation but it’s not always fun! Help your child’s motivation to practice with positive reinforcements. Your child’s teachers and the school administration are great tools for gaining insight into what to expect come testing day. If you have any specific concerns, express those to your child’s teacher. By having open communication with administration, you’ll get a different perspective on your child’s testing abilities and perhaps some advice on where to focus your efforts at home when preparing for the test. As with anything, by being positive and supportive, your child will feel confident and calm when it comes to testing. After making sure your child gets some practice time in and knows what to expect from the test, be calm and reassure them that they will do great. Give them support and perspective if they’re feeling concerned or stressed prior to testing. A few words of encouragement go a long way!